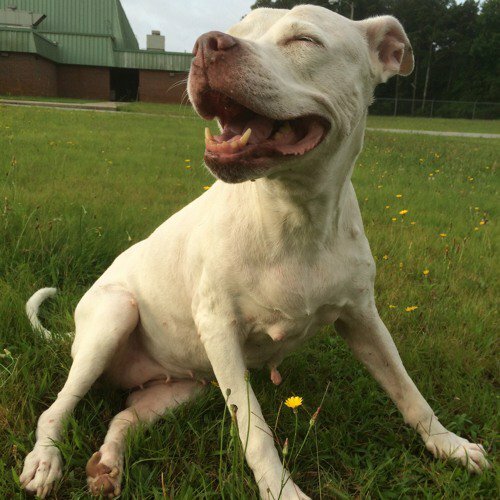 iLoveMakonnen's dog Daisy, pictured above, recently passed away. So the Atlanta rapper decided to release a song in memory of his friend, called "Live For Real." The new track from Makonnen is produced by Richie Souf.